Miami is a city that revels in a short but colorful history. Its modern-day intrigue and international celebrity status are frequently paired with tales of the bizarre and outrageous. Its extreme beauty and sub-tropic splendor can be jolted by the antics of an ever-changing cast of local and transient underworld characters. It is part American and part Latin with a healthy mix of Caribbean and European flavors. It is dynamic, vibrant and flashy; and then, by turn, sophisticated, urbane and increasingly cultured. The “Showdown in Miami” race is designed to orient the visitor to Miami with its astounding beauty while challenging each team to a rigorous jaunt through the Magic City’s distinctive neighborhoods and historic treasures. The riddles are clever, the twists and turns unpredictable and the locations authentic. 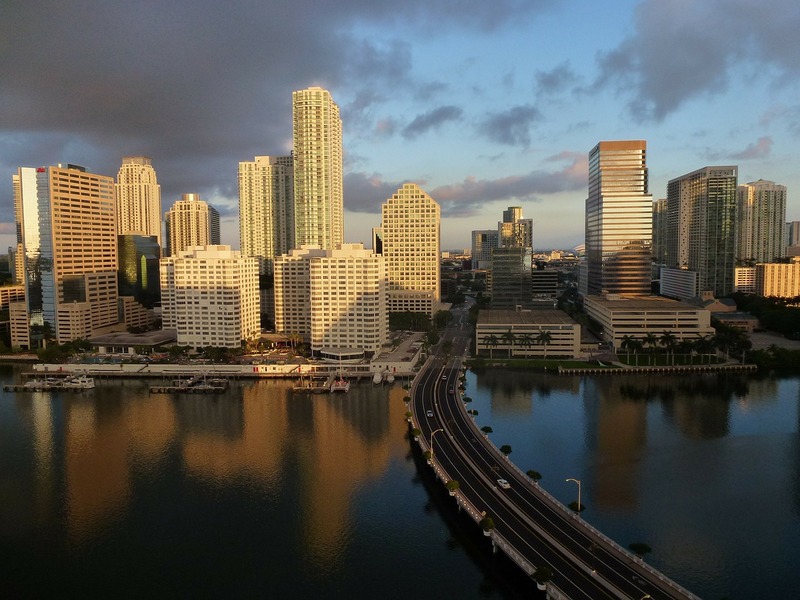 Experience with us the characteristic places that make Miami one of the most unique and exciting cities on earth. • All entrance fees and taxes. • Race covers a variety of known and unknown Miami landmarks (SPOILER!! Examples include: Little Havana, the Everglades and Key Biscayne). • Consolation prize for each participant (mini Mojito recipe with ingredients). • Colored article of identification for each participant to distinguish teams. • All pre-production, scripting, coordination and rehearsal. • Emcee / 1 staff member per clue stop. • Our staff are certified and trained. • Hunt supplies for each team (pens, note pads, and clipboards). • Airboat ride as part of one challenge. • Quadricycles for each group at the final race location. • One high quality cigar for each participant. • Transportation for each group to get to race locations; client must provide vehicle with driver for each group because groups will not be accompanied by Dragonfly Expeditions staff. • Major prize(s) for winning team (e.g. spa treatment). • Special amenities (e.g. drinks, additional gifts, souvenirs). 4-5 hours (including transfer from andto hotel). None (meals can be added for an additional cost). Transportation to get to race locations must be provided by client;vehicles with certified and insured drivers are required because groups will not be accompanied by Dragonfly Expeditions staff.